A distinctive course, with tiered rock waterfall, bulk-headed island greens, meandering lagoons and white sand beaches—you may even forget the game at hand. 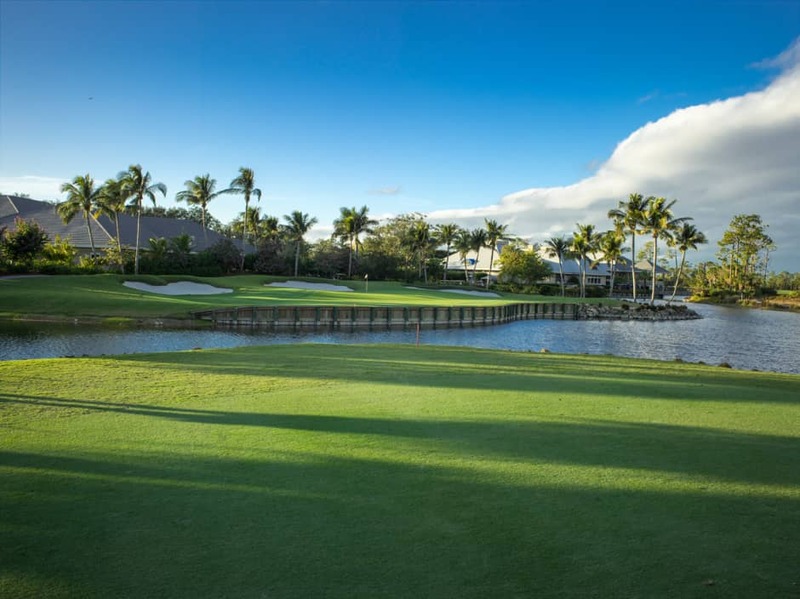 This tropical beauty spans 7,088 yards and is rich with thousands of coconut palms, sparkling water, and spacious fairways. But don’t allow its beauty to deceive you, at its heart it is a test of skill and patience for any golfer.